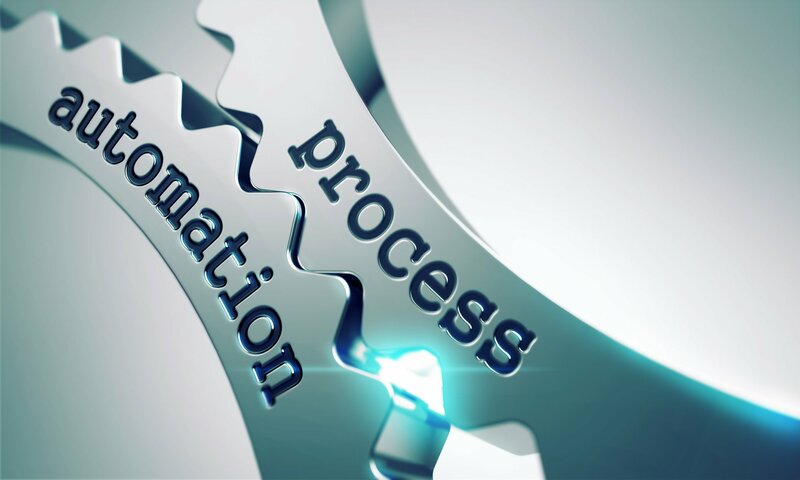 Competition among legal organizations, as well as challenges from non-traditional legal providers, creates incentives to introduce value by embracing process automation. Historically, many law firms focused on process automation for New Matter Intake processes because of the enormous evident risk associated with bringing on new clients and new work, and intake persists as among the highest value and impact workflows to the firm’s business. After all, higher levels of consistency, auditability and visibility into how business is brought on board has provided a solid foundation for addressing additional business processes focused on specific areas of legal operations. 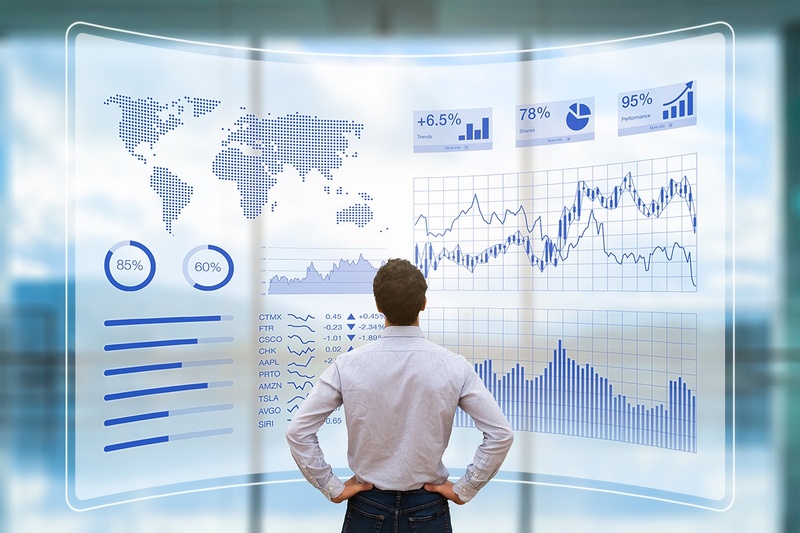 However, as many organizations are engaging clients with alternative fee arrangements (AFAs) and need to manage matter budgets for profitability, more are now looking to provide visibility into operations and focus on improving the work product itself—and to the profitability of these matters. These were among the chief findings when our Hyperion Research community recently weighed in about the process automation technologies they considered most impactful to their businesses. 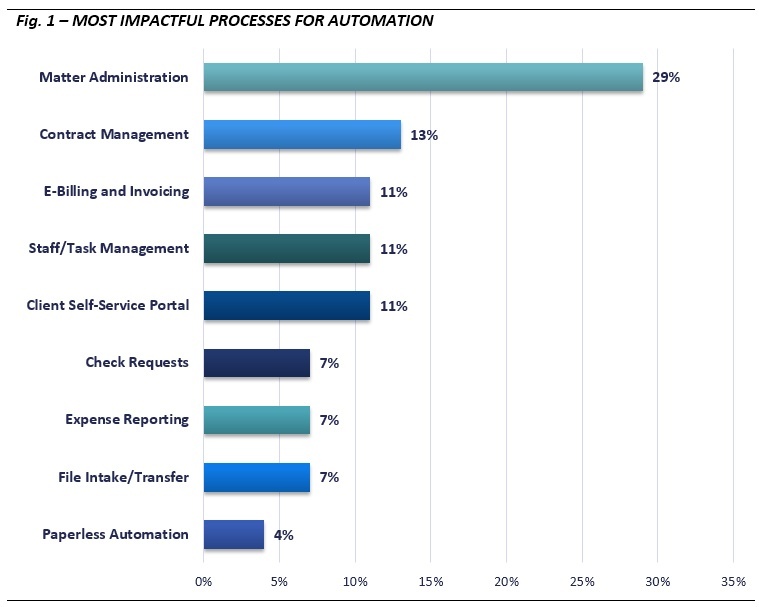 While Matter Administration processes, at 29%, continue to rate highest for overall impact by automation (Fig. 1 below), E-Billing and Invoicing (11 percent) is another category of process automation that is seen increasingly as undeniably valuable. Obviously, managing spend is critical to ensuring profitability and again provides consistency and visibility to cash flow management. E-billing and invoicing process automations provide for controlled, visible processes to manage how law firms get paid and how much work they can collect, or for corporate law departments to efficiently manage spend and matter assignments. Processes for invoice approval, write-off requests, and other functions provide a way to manage for quality, timeliness and accuracy – all fundamentally core aspects of client relationships, communications, and efficient invoice and collections management. 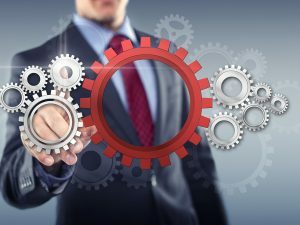 Spend management – a broad administrative area which also includes day-to-processes such as check requests, and expense reporting - ranks as one of the most impactful process categories to be automated, and has matured to the point where most practices have some tool or process automation in place. 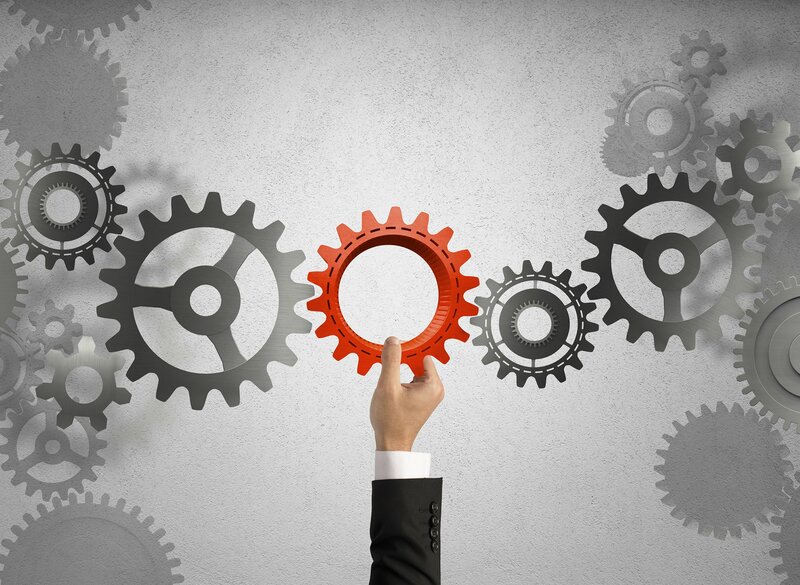 While administrative processes have always historically driven process-automation initiatives, we’re very encouraged by the deepening traction practice-specific process automation is gaining. More than a third of legal organizations are operationalizing legal practice management, with Contract Management (13 percent), Staff/Task Management (11 percent) and Client Self-Service Portals (11 percent) rating highly in our survey as the most impactful automation investments. It can be said that technology and automated process are coming of age to help professionals actually practice law, instead of spending time on unproductive tasks and routine work. 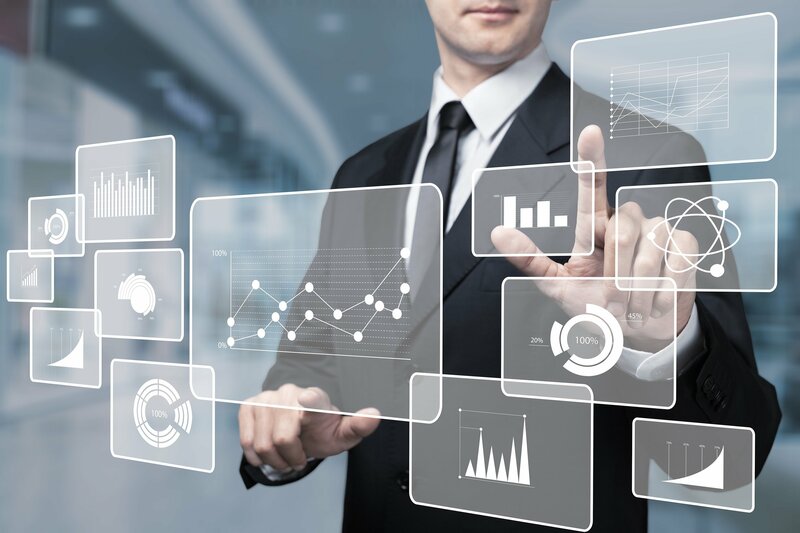 As the legal process automation continues to mature, we can expect new opportunities to become apparent to provide additional capabilities for work product, resource, task, quality and even results management!